Cool in the summer / warm in the winter – who could ask for more. Our Air-conditioning installation contractors have been servicing the community for decades. From large commercial installations to independent residential units, their expertise will ensure you utalise the correct set-up for your needs. Allergy sufferers delight – installing the correct Air-conditioners can reduce allergy symptoms by more than 90% allowing for that comfortable nights sleep that has always been missing. 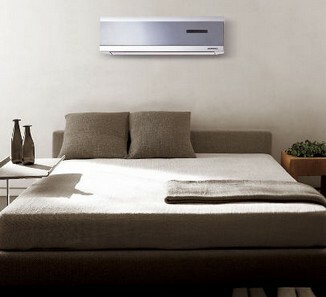 Your air-conditioner – the ultimate in creature comforts call us to put you in control of your environment. Once off servicing - We offer a professional service, which includes cleaning and testing of your air conditioner as specified by the manufacturer to ensure the efficient operation of your air conditioner. Full servicing solution - We offer a full servicing solution for your commercial and industrial air conditioning and ventilation system. This entails a custom made solution to ensure that your air conditioning and ventilation system performs at its maximum efficiency. 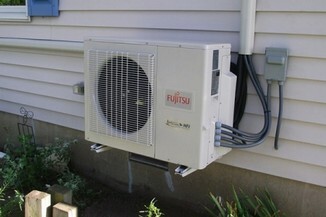 Service agreements - We offer service agreements for new and existing air conditioners. This agreement gives you the peace of mind that someone is looking after your air conditioner on a regular basis ensuring optimum performance. Our service agreement offers a wide variety of options in respect of service intervals and payment options, for further details please contact our service department for a customised solution. Pre-season inspection - Due to our fluctuation in demand over the summer and winter seasons we provide a pre season inspection. This service includes an inspection of the vital mechanical life signs of your air conditioner at a marginal cost to give you peace of mind that your air conditioner is functioning properly before the start of the peak season. We have introduced this service to ensure our clients obtain the best possible service from their air conditioner in peak season. 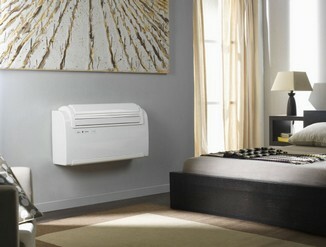 Without regular maintenance an air conditioner loose about 5% of it's original efficiency for each year of operation. This means that the 12,000 BTU unit that you bought just a few years ago may be functioning like a 9,000 BTU unit today! The good news is that you can recover most of the lost efficiency through regular maintenance. Studies show that with regular servicing a unit will maintain up to 95% of it's original efficiency. This means that the cost of an annual service is recovered very quickly in saving on a monthly electric bill and reduced repair costs. 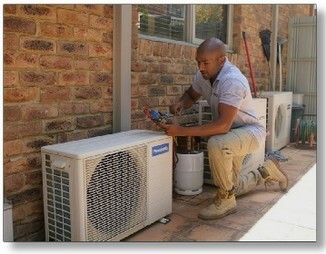 We have dedicated contractors that specialise in air-conditioning repairs. 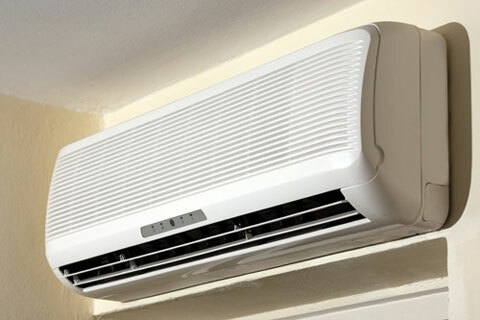 Our team can repair a wide range of air-conditioners including small domestic air conditioners repairs; large commercial HVAC systems including VRV; Multi V repairs; Coldrooms repairs and Chiller plants repairs. Our contractors offer dedicated 24/7 standby teams giving our customer complete peace of mind for all their air-conditioning needs.